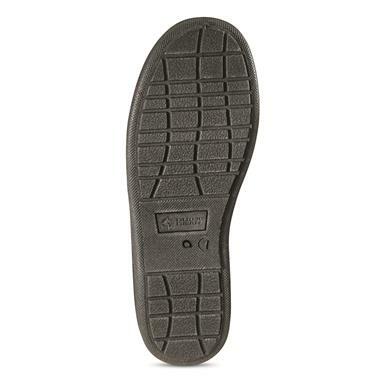 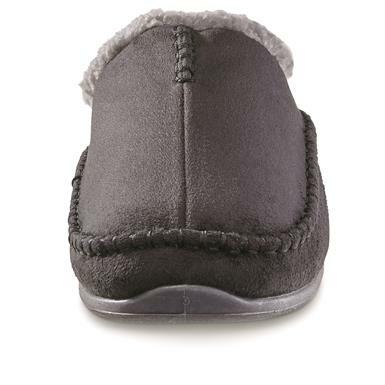 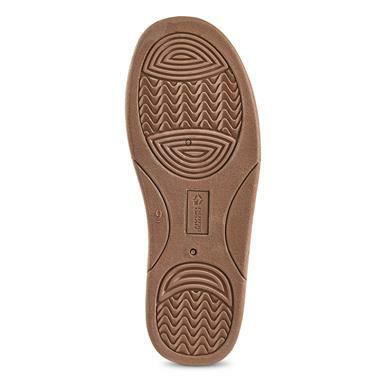 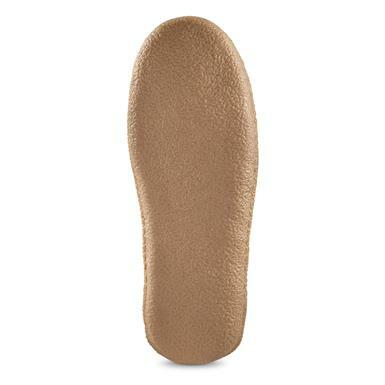 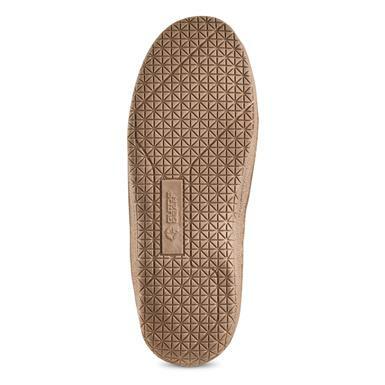 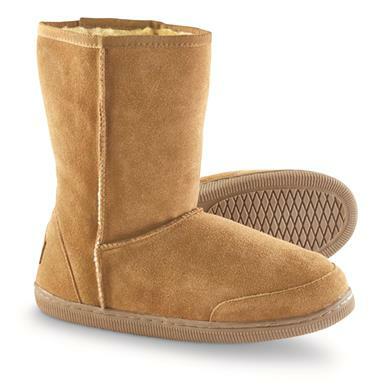 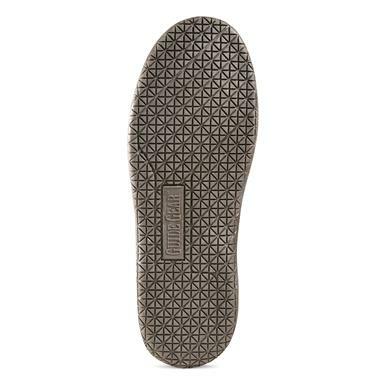 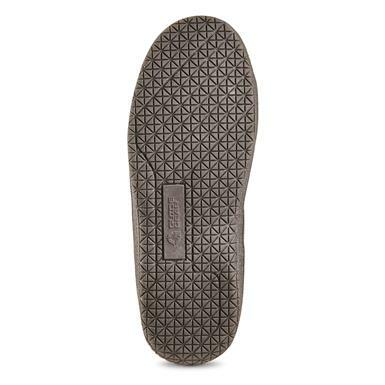 Extra plush insole for extra comfort. 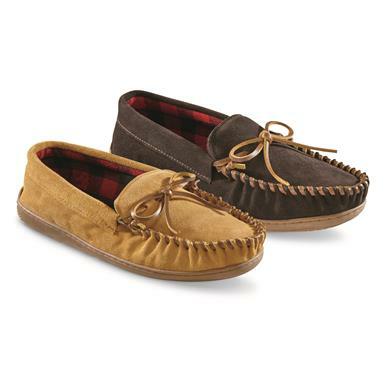 Indoor comfort meets outdoor style. 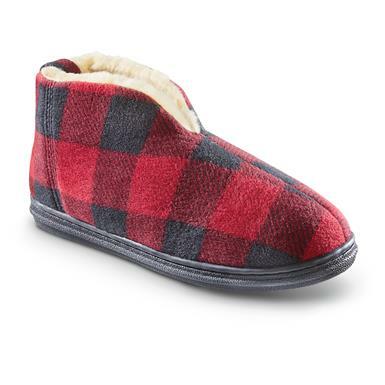 Slippers for in and out. 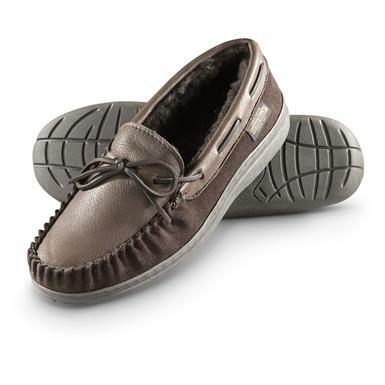 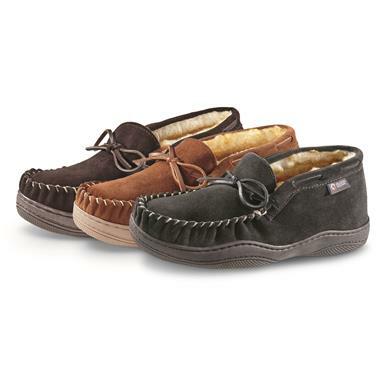 Premium comfort for the outdoorsman who demands the best. 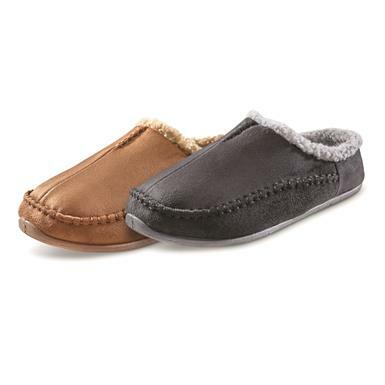 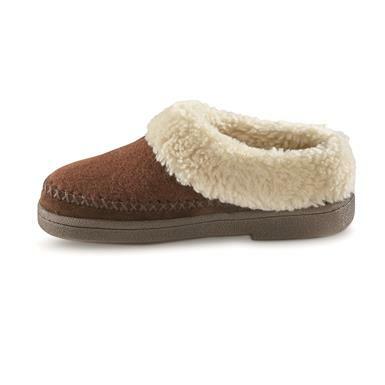 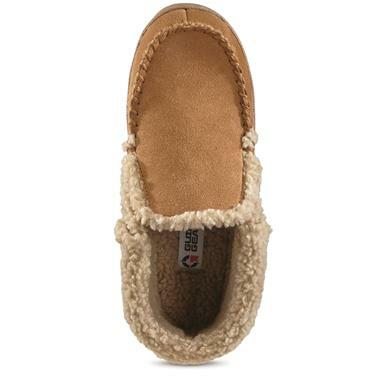 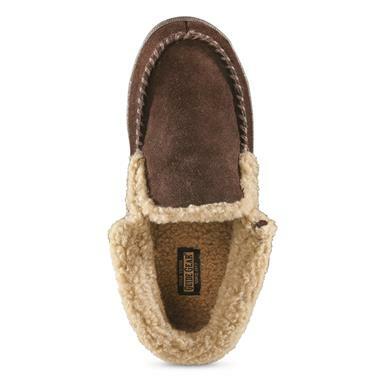 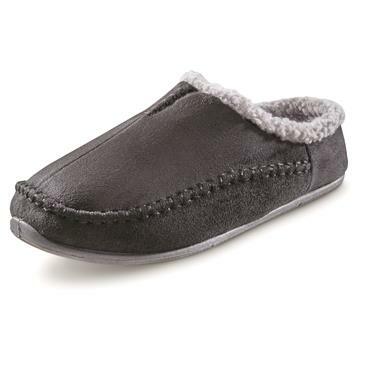 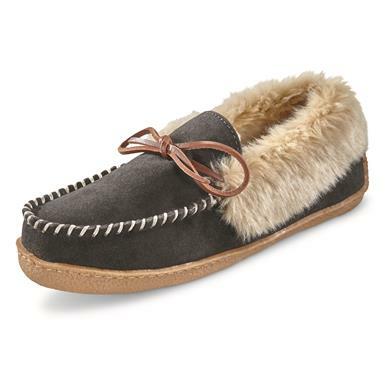 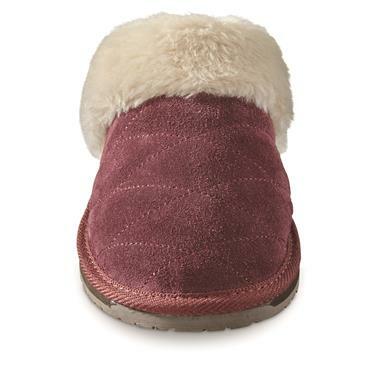 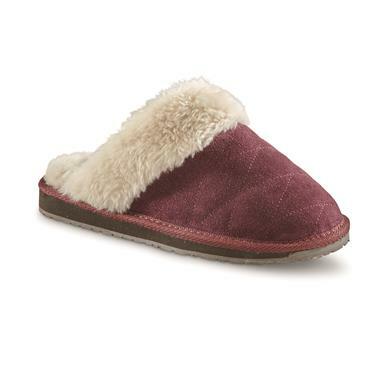 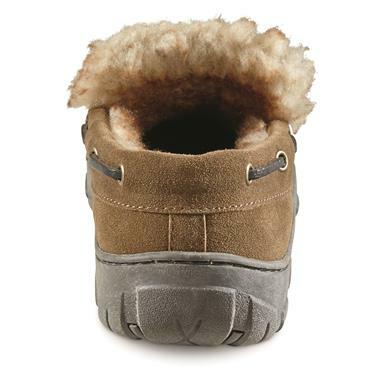 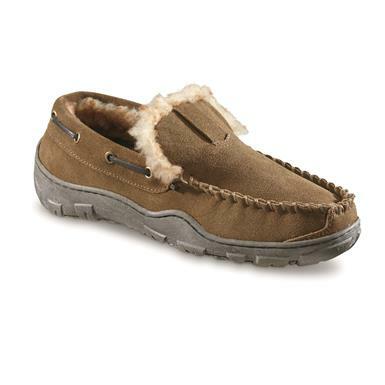 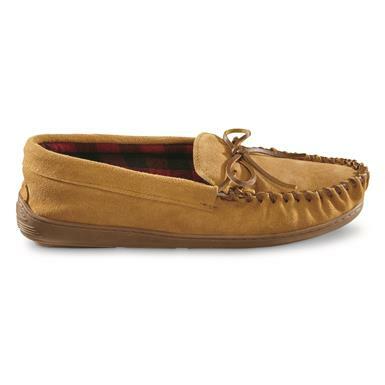 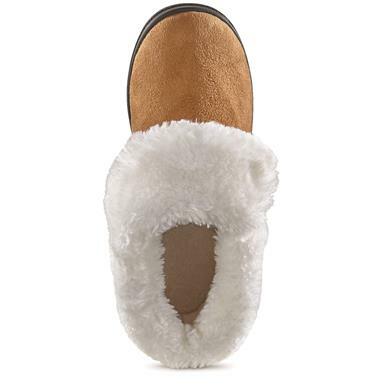 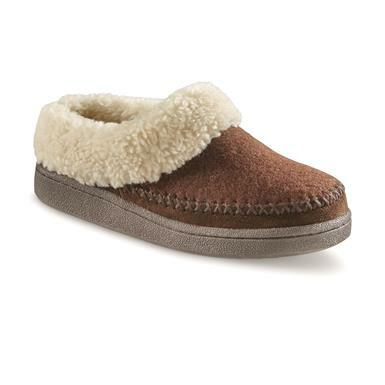 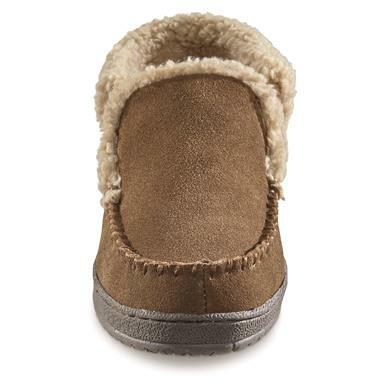 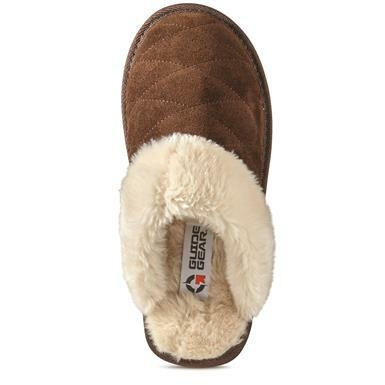 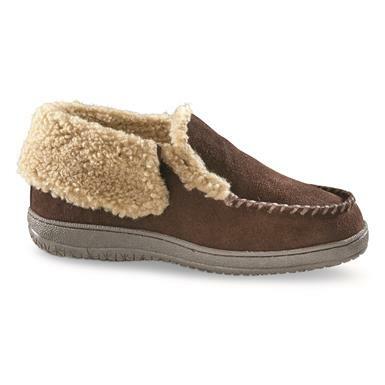 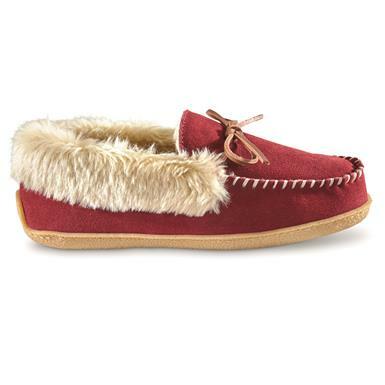 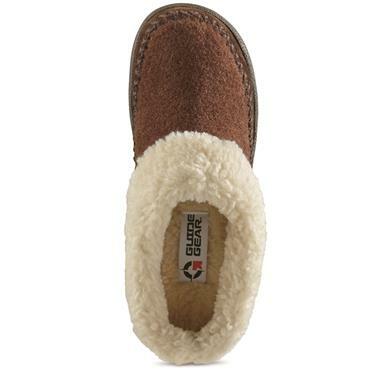 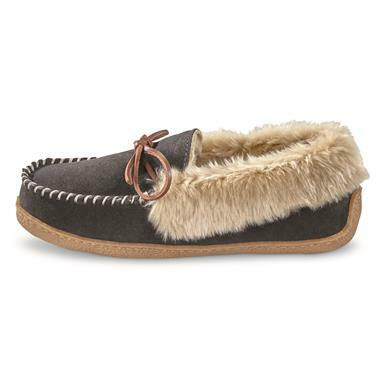 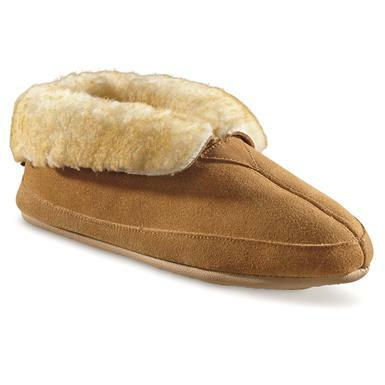 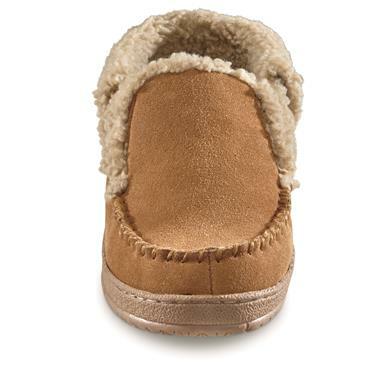 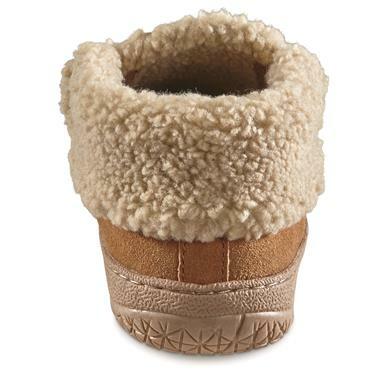 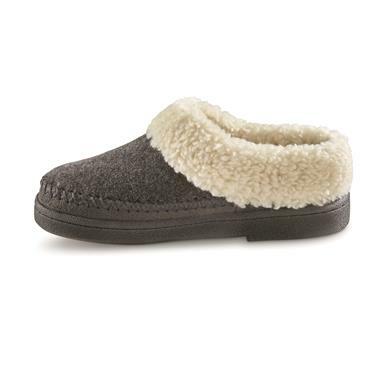 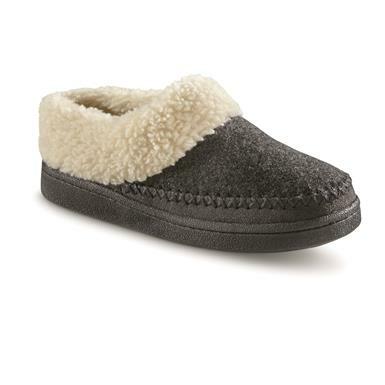 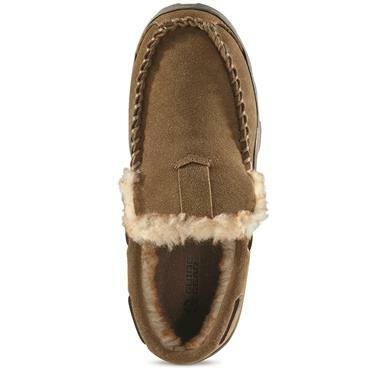 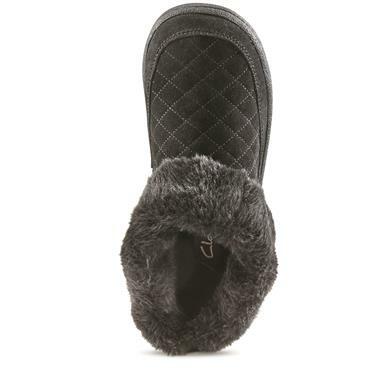 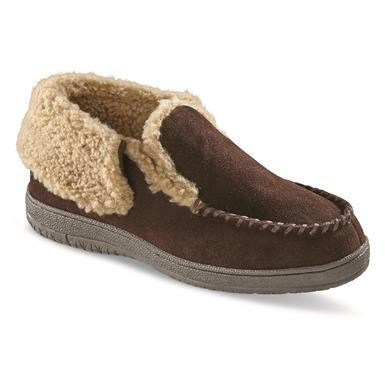 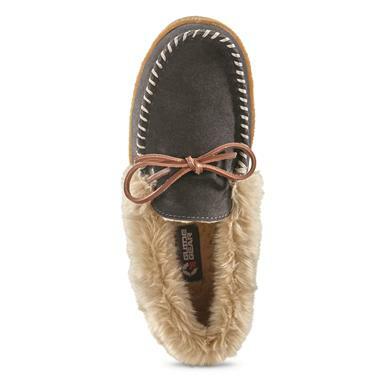 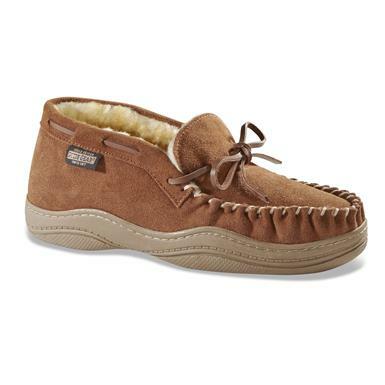 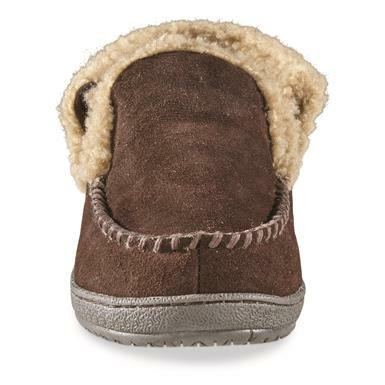 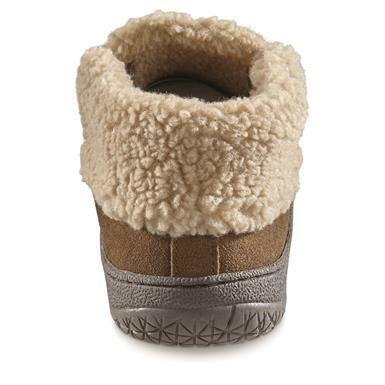 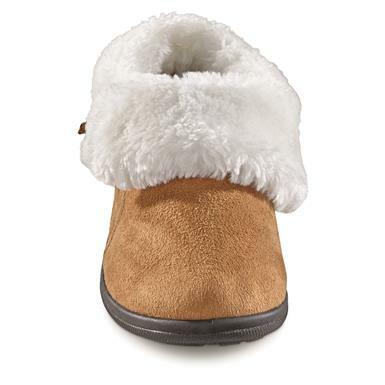 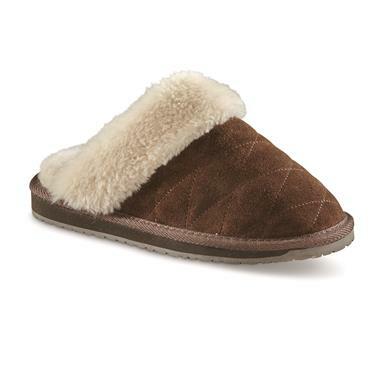 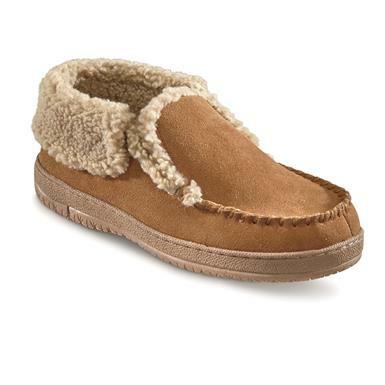 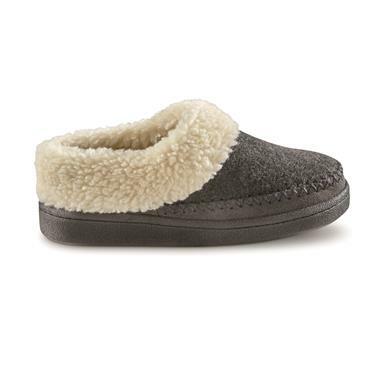 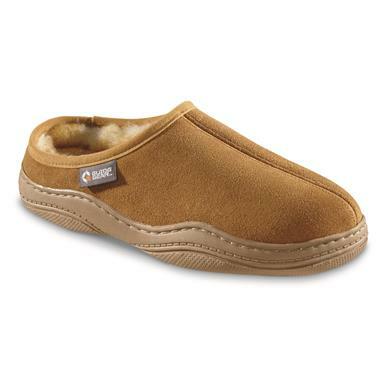 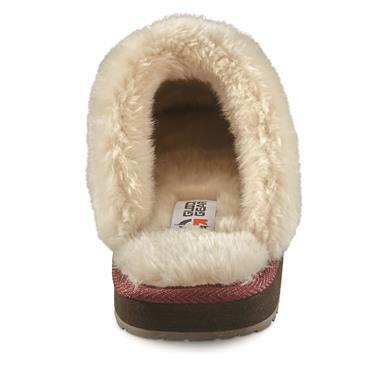 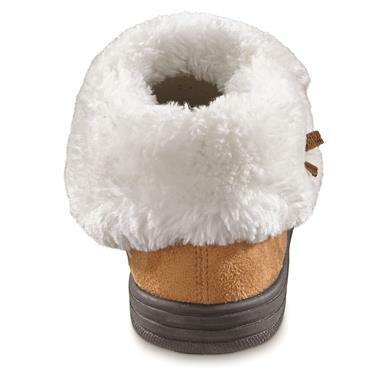 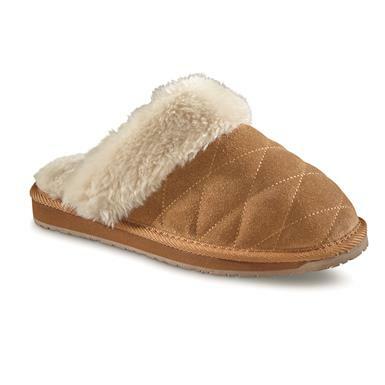 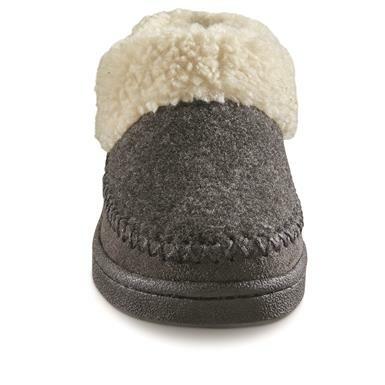 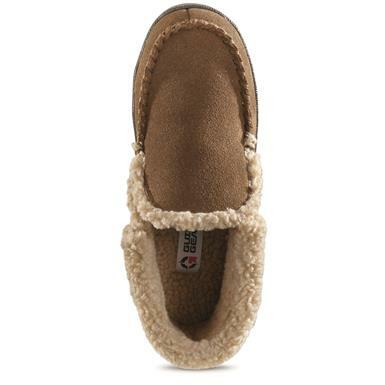 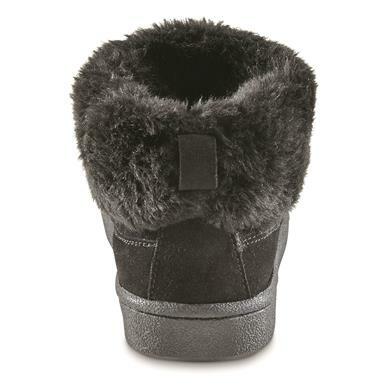 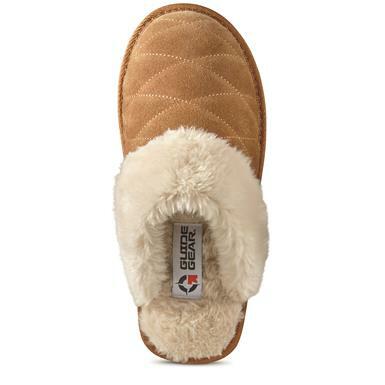 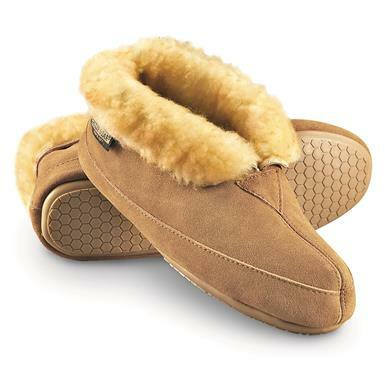 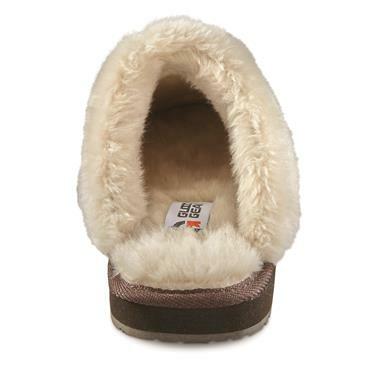 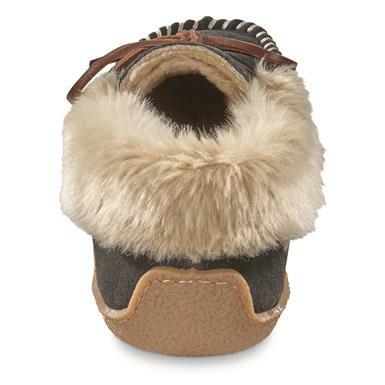 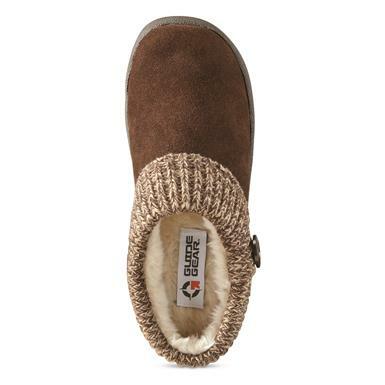 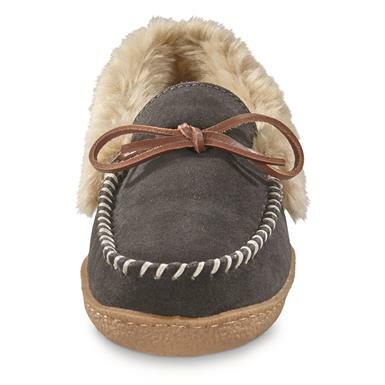 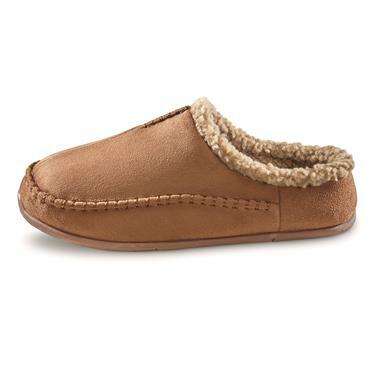 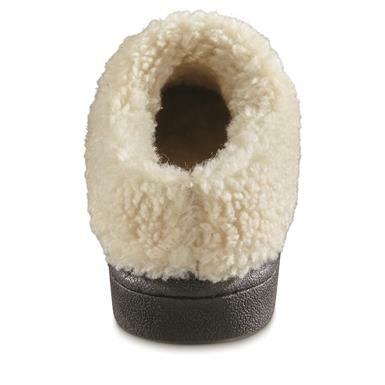 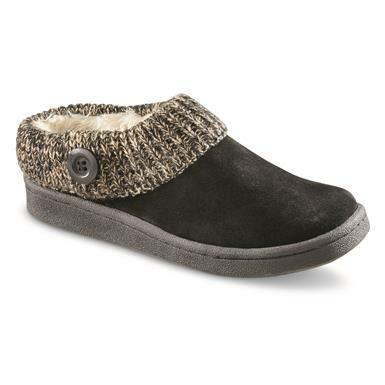 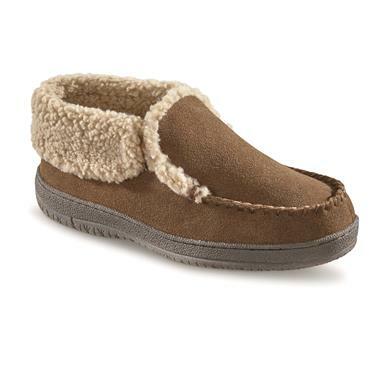 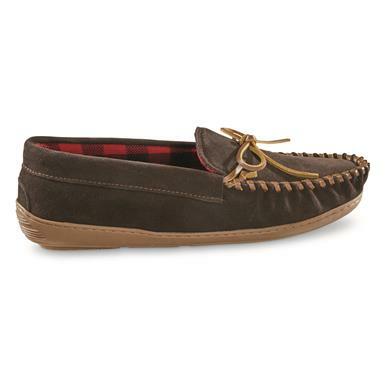 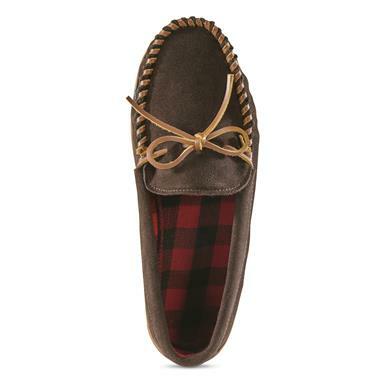 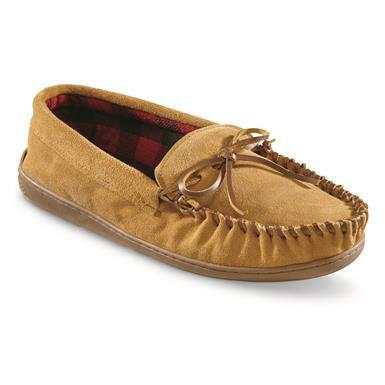 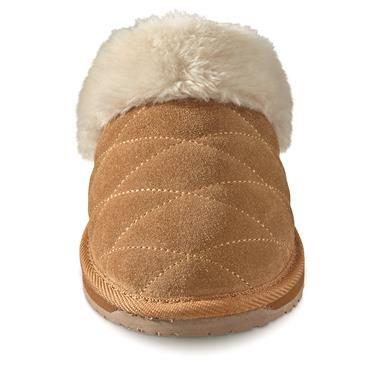 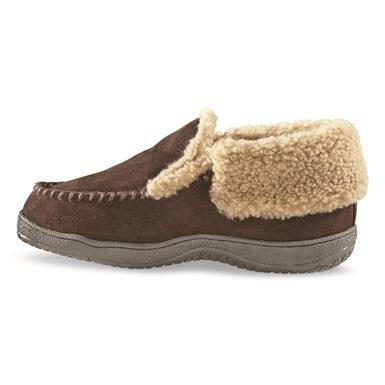 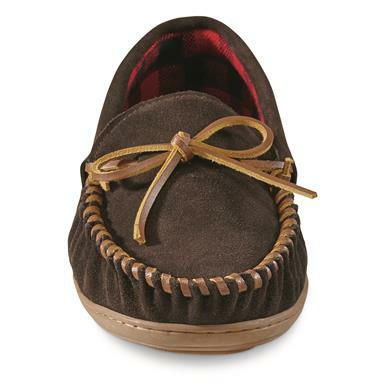 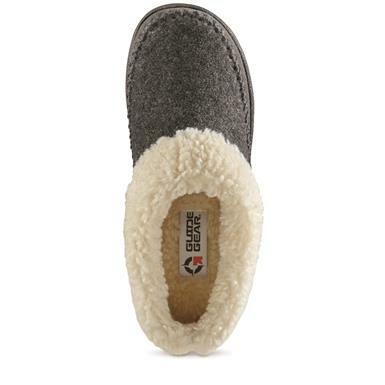 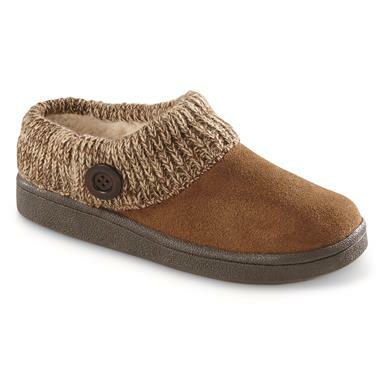 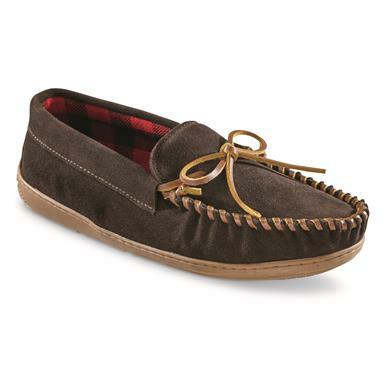 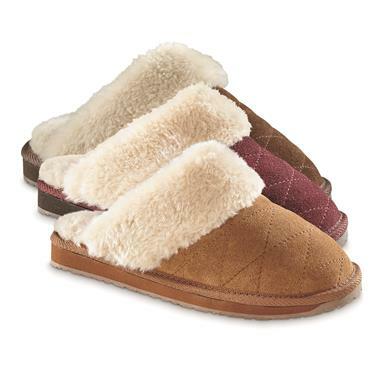 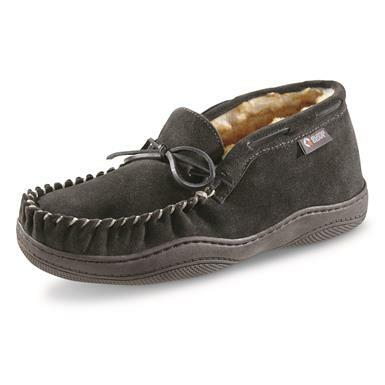 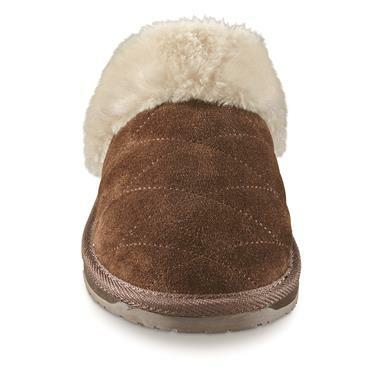 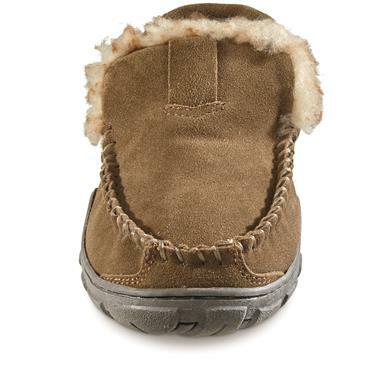 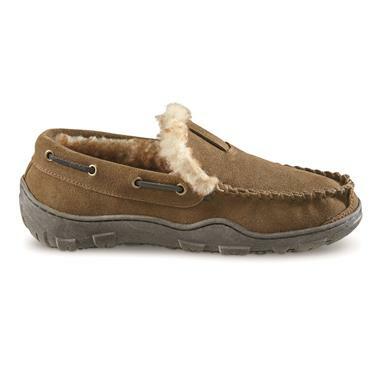 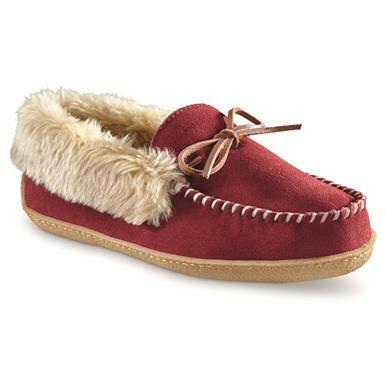 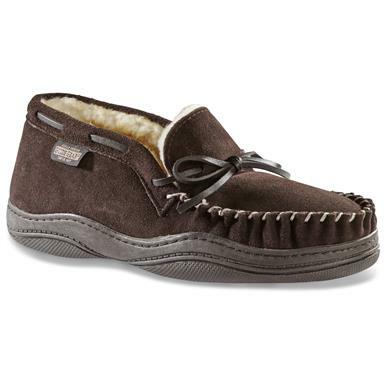 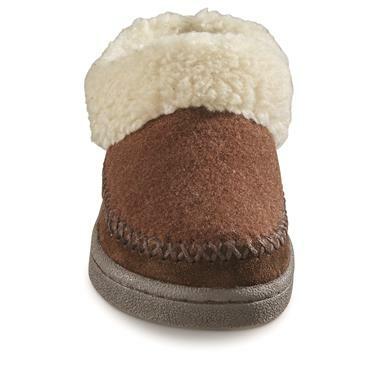 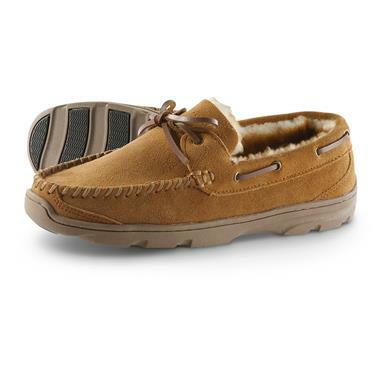 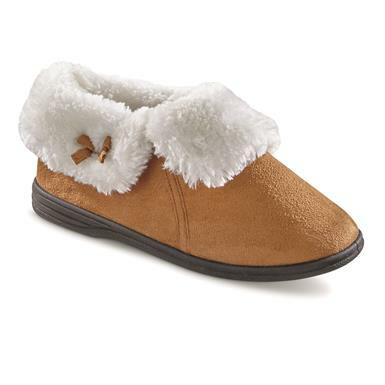 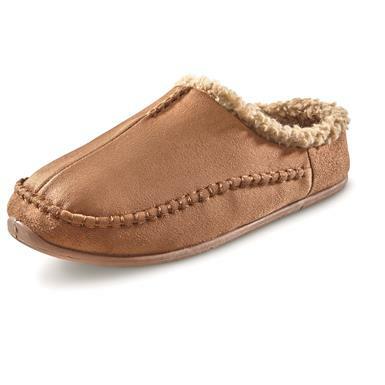 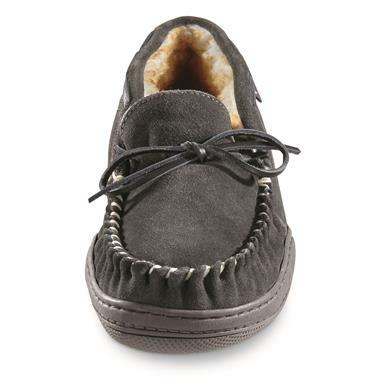 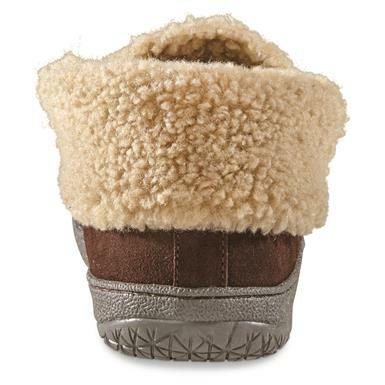 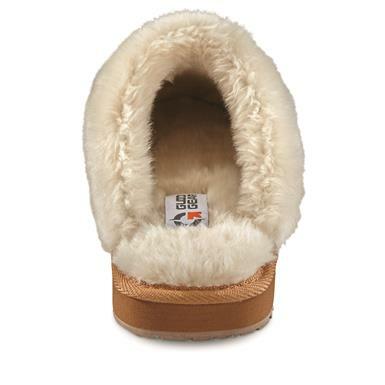 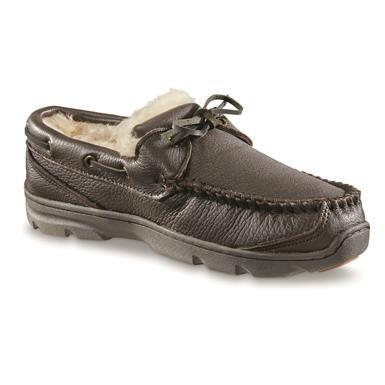 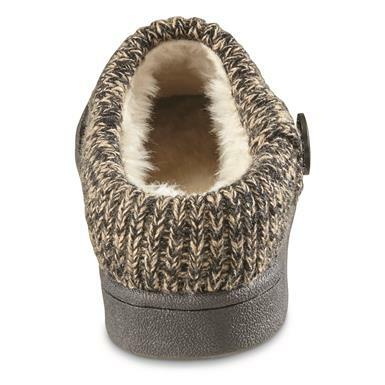 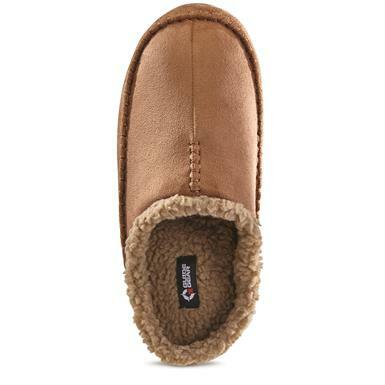 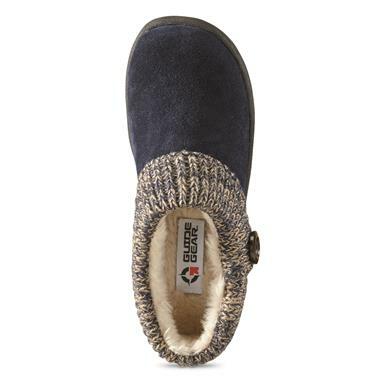 Fur-lined comfort you can wear indoors and out. 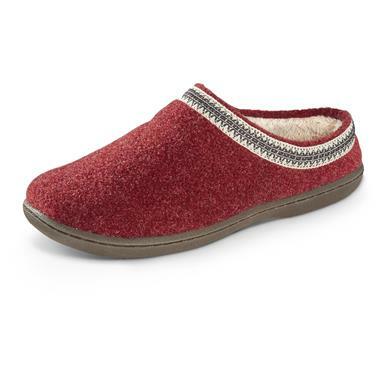 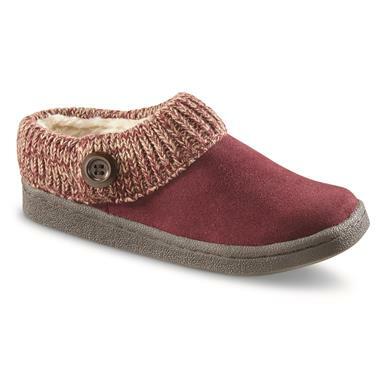 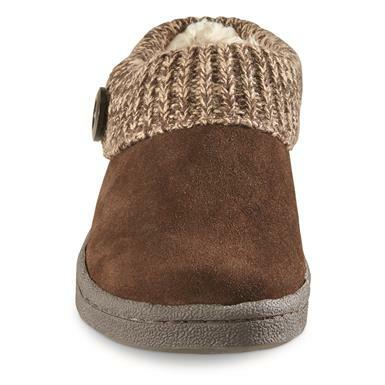 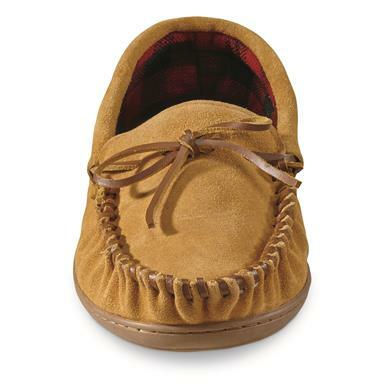 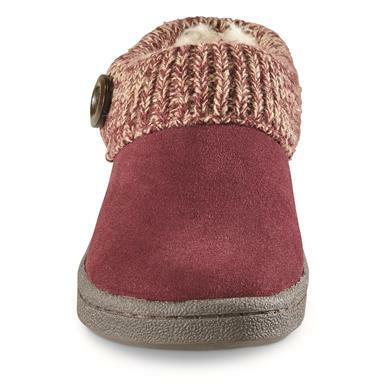 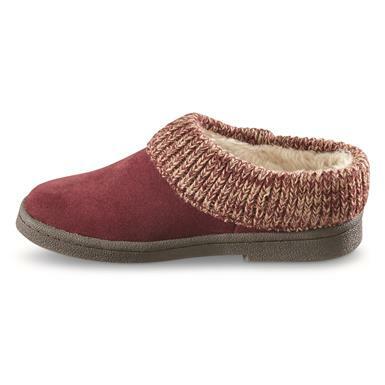 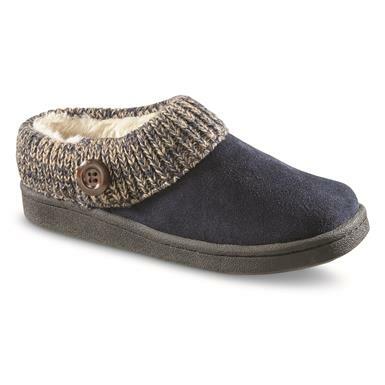 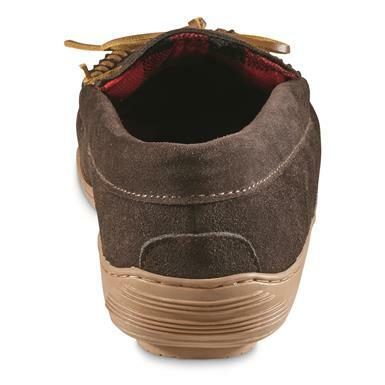 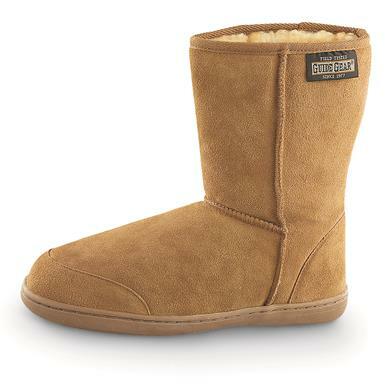 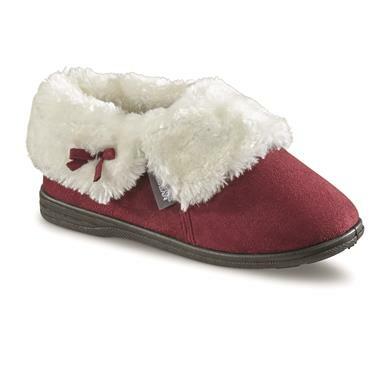 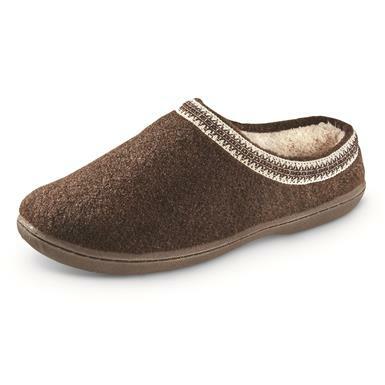 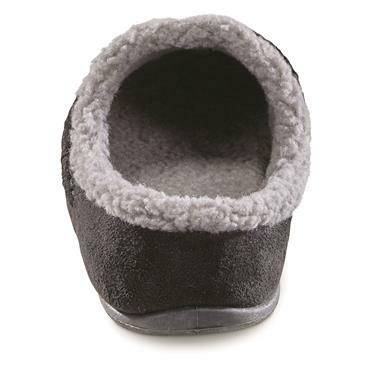 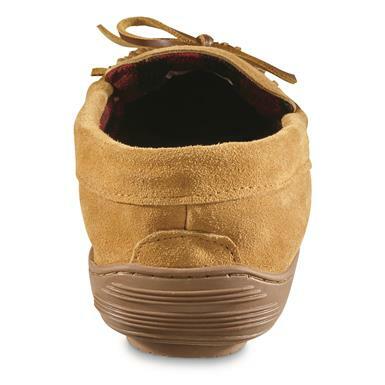 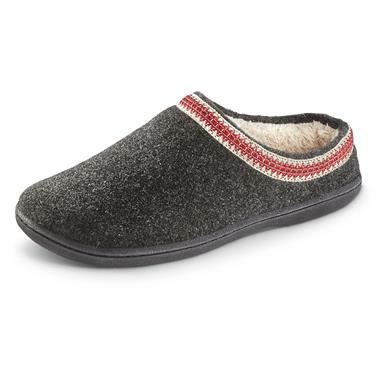 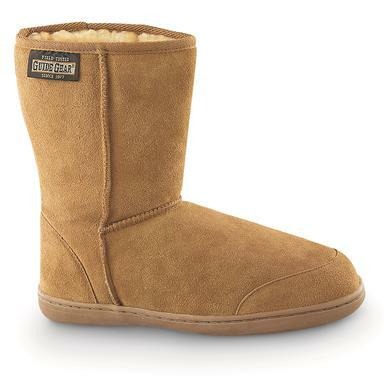 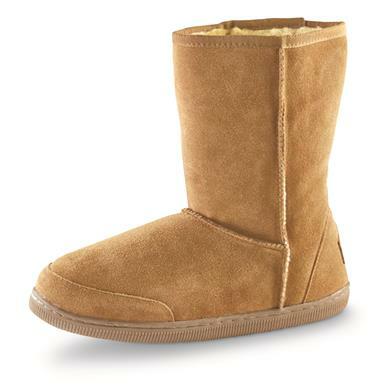 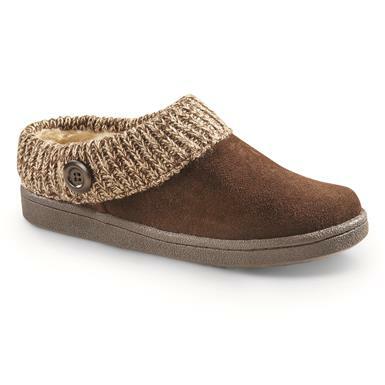 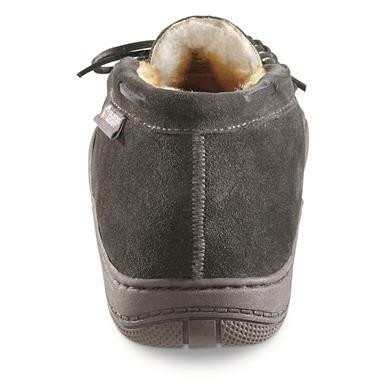 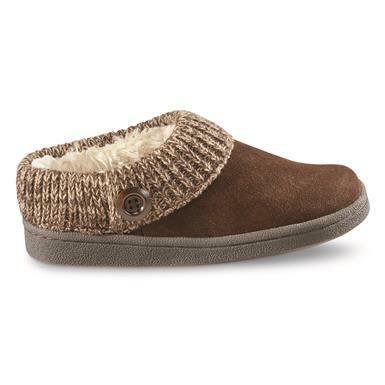 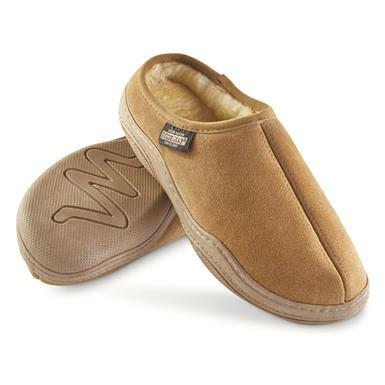 Wrap your feet in ultimate comfort. 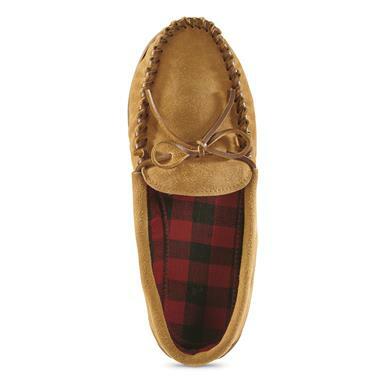 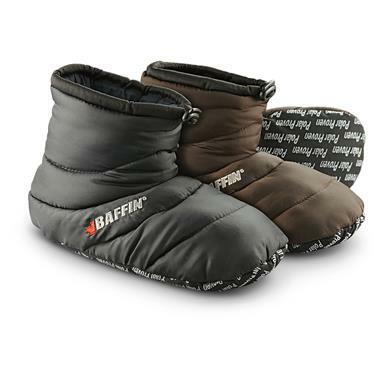 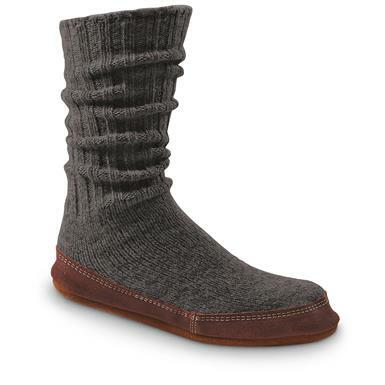 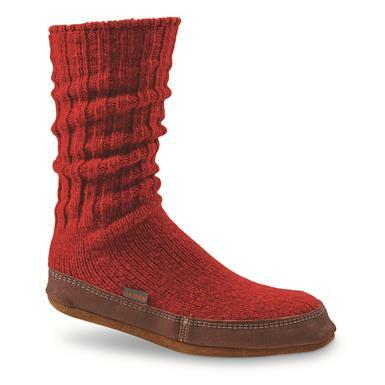 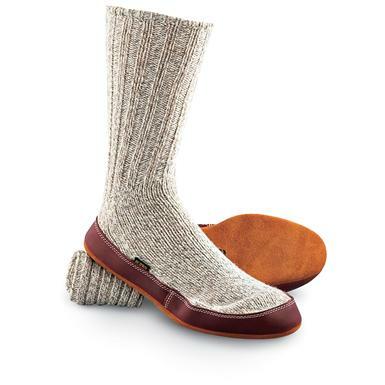 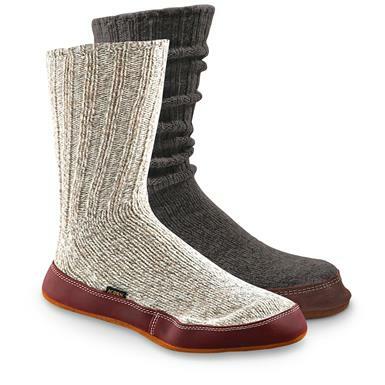 Like sleeping bags for your feet.